I am a Doctor of Counselling Psychology, Associate Fellow of the British Psychological Society, and a fully accredited EMDR practitioner. 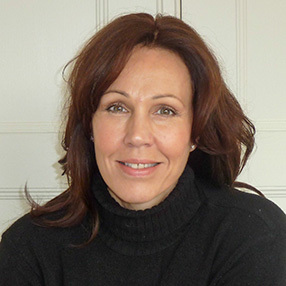 I started my specialist training as a Psychologist in 2003 after a successful 20 year career in business. This gives me particular insight into the pressures of the work environment & the challenge of balancing home life & work. I cover the full range of psychological issues - from anxiety, depression and relationship issues to PTSD. I help you to explore the changes you need to make to resolve your difficulties, and discover how you can put these changes into action to lead a more satisfying life. I work with individuals, couples and families. I also consult on HR, Occupational Health, Personal Development and Team Building in the business environment.